Manchester United forward Anthony Martial is on the verge of agreeing a new contract at the club, all thanks to the impact Ole Gunnar Solskjaer has made since arriving at the club in December. We have seen a rejuvenated Anthony Martial under the new interim boss and the player has made the decision to tie his long term future to Old Trafford. Martial has featured in five of the six league games that Ole Gunnar Solskjaer has overseen, the latest of which was a narrow 2-1 win over Brighton last time out. 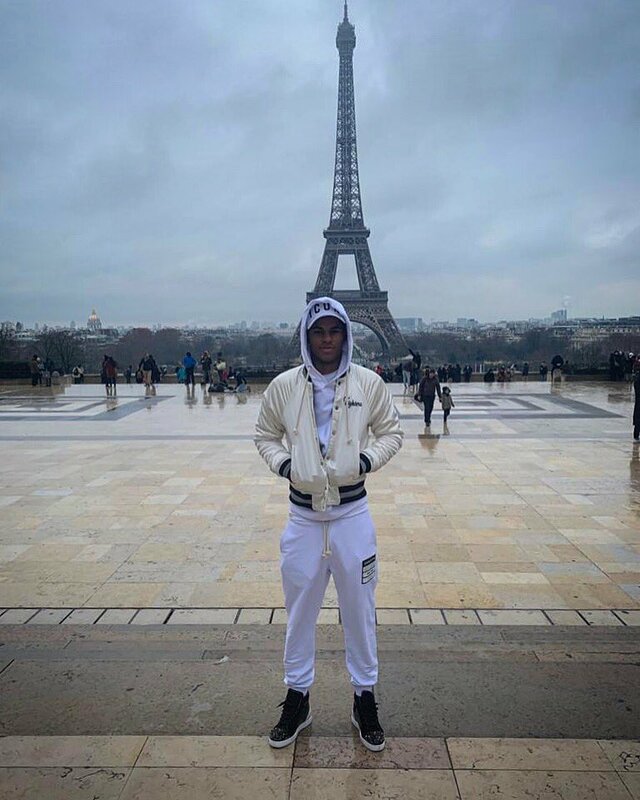 His only absence coming in the 2-0 victory at Newcastle United – one in which the Frenchman reported ill to training following a trip to his home town. The French forward has formed a pacey forward line alongside Jesse Lingard and Marcus Rashford as the trio have started five of Ole’s six league games. 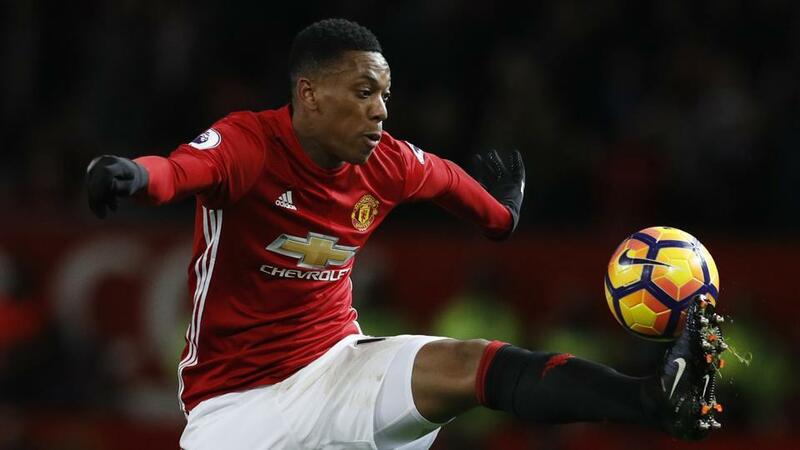 Martial found game time hard to come by under former manager Jose Mourinho, having been restricted to mainly substitute appearances earlier in the season. The Frenchman has registered nine goals in all competitions this season, the highlight of which was his brace in the 2-2 draw to Chelsea in October 2018. 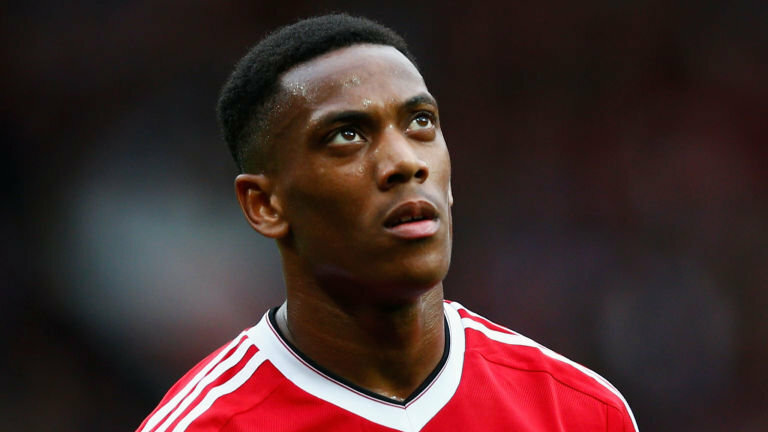 In October, Martial rejected an offer to extend his stay at the club till 2023 under a deal thought to be worth as much as $5.4 million-a-year. His unwillingness to put pen to paper at the time, was attributed to his strained relationship with former manager Jose Mourinho. The Portuguese fell out with a lot of Man United stars, most notably Paul Pogba and Anthony Martial. Meanwhile, his strike partner Rashford celebrated his 150th appearance for the Red Devils with a goal against Brighton & Hove Albion last time out. Man United welcome Arsenal to Old Trafford in a FA Cup fourth round tie on January 25.